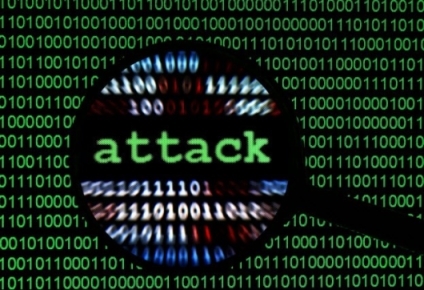 DDos Attacks involve saturating the target machine with external communications requests (commonly know as packets)...so much so that it cannot respond to legitimate traffic...Doing this in the manner I will explain involves a hosted domain DDos tool/program that Will send these packages for you. Learn how to DDos using an IP Stresser or booter is a simple an easy process. 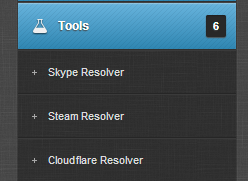 These ddos tools and ip stresser/booter work on Runescape, Minecraft, Xbox, Playstation 3, Skype, Websites, and Servers! This list shows only the best booter,ip stresser, and ddosers money can buy. Choosing the best booter isn't easy and it costs a lot of money to keep this booter list updated. How Do I use a booter or stresser? Register and Log In to the booter or stresser!! Once you've registered for the first time on a DDoser. You will choose from several packages of Booter time and Strength. I have Personally found that is important to have several Booters with medium time, rather than just 1 large ip booter (there is more flexibility, and more safety against hosting failures) + With your 2 or 3 DDosers and you will completely punish any group of people. 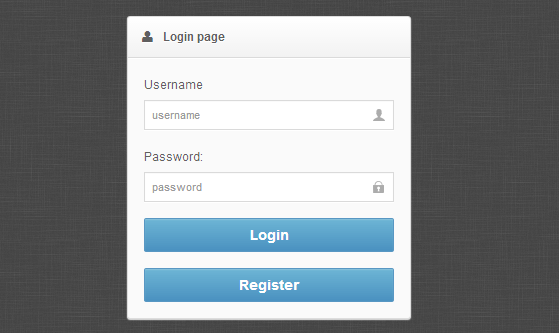 On The booter website you will have your control Panel Where you can initiate your DDos Attacks. To DDos a home connection or a server with a strong booter, you will first need the IP adsress. Many good Booters Contain a built in Skype resolver and Domain Resolver. Last edited by The Sky Daddy; 01-30-2014 at 07:14 PM. Network stresser, best booter indeed! The booter market has been seeing so many new booter sites lately man. But Network Stresser will always be the best booter around. Last edited by The Sky Daddy; 01-30-2014 at 07:58 PM. Not at al... I have quantum and it is ok. I mean they only have 16 servers and sometimes I have to wait 5-15 minutes before I can boot. they would be good if they had more servers. Last edited by The Sky Daddy; 01-30-2014 at 06:00 PM. First off I wouldnt consider ddosing someone as "hacking". Buying a booter doesnt make you a hacker. A booter just lets you hit people without knowing anything.Second you have a typo , DDoS means "Distributed Denial of Service" not Deliberate.If you really want to piss people off with ddosing you should stay away from shell booters and the whole crap people like legion offer you. A booter like Network stresser is better as they have their own servers. A decent vpn provider will make it impossible to take a person down with shells. Talk to Network stresser if you want to ddos seriously. With some extra booter slots (they're not cheap tho) you can reach up to 50gb/s that should make quick work of any homeconnection/website and even most of the vpns with any ipbooter.In short buy a booter like Network stresser. Great post Safe Keys.Thanks for all the ip stresser websites also! Thinking about getting a booter soon. Thanks for the post Safekeys! Ill check out a few booter sites from this list. networkstresser is mad good easily the best booter.